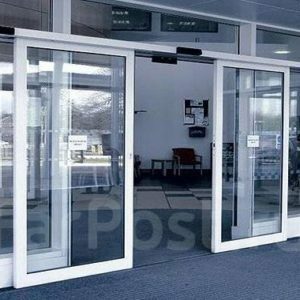 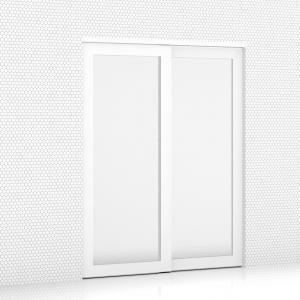 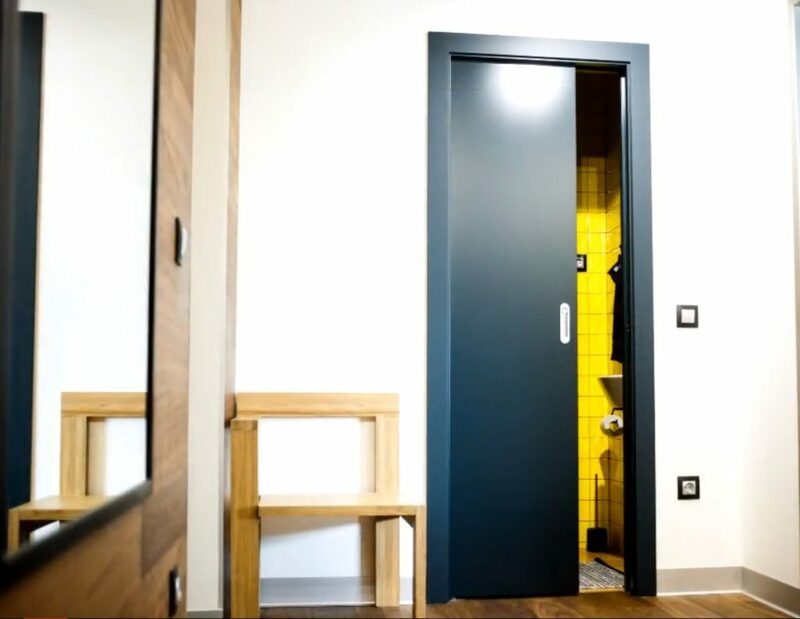 The Cavity Sliding Doors save the space of a conventional folding door and do not require any space other than the doorway. 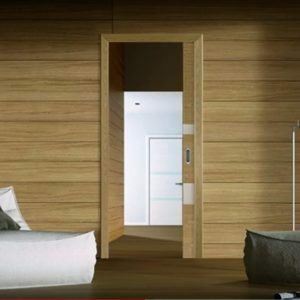 They make the room more open and stylish, and this is an easy way to survive. 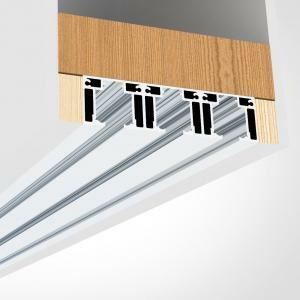 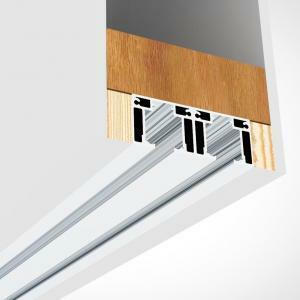 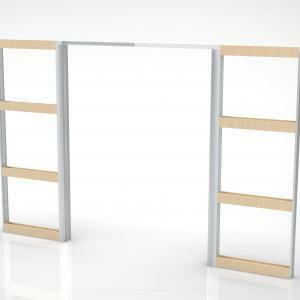 Cavity sliders are an economical way to increase available space in many internal applications. 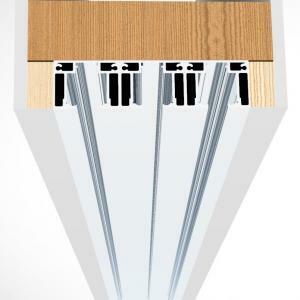 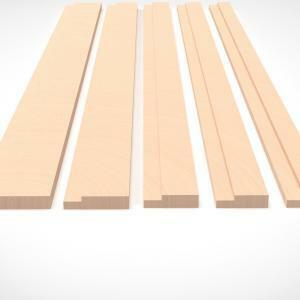 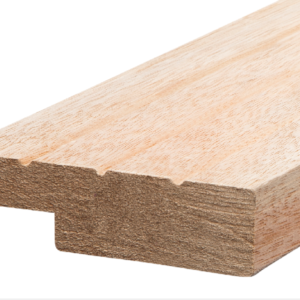 The Premium sliding doors Cavity slider kit comes with jambs and all fittings required for one door. 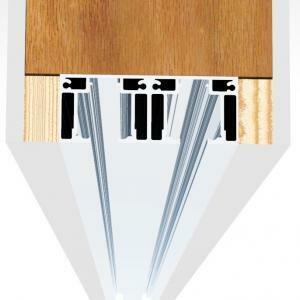 This Cavity door kit also can be can be supplied with the soft close mechanism. 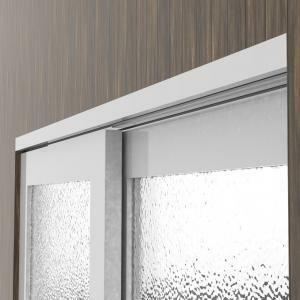 A soft closing mechanism allows the door to slowly and automatically close in the last few centimeters – just like a drawer in your kitchen. 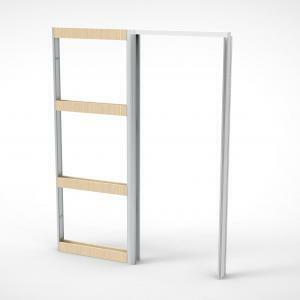 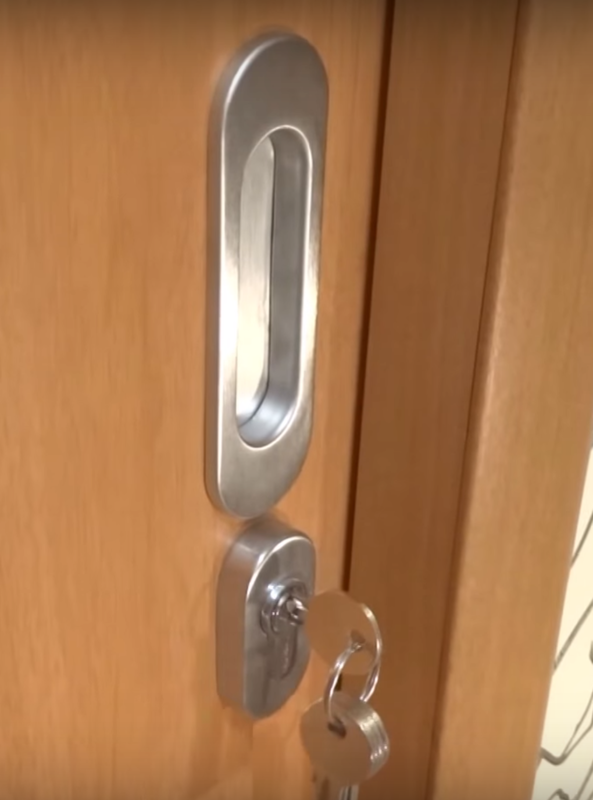 This avoids clapping and reduces the chance of fingers entering the door. 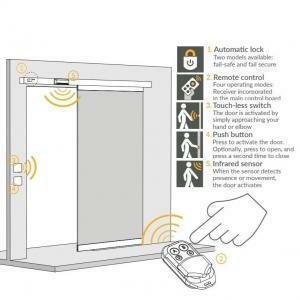 Alternatively, it can be installed to gently close the door when the door is opened in the pocket.